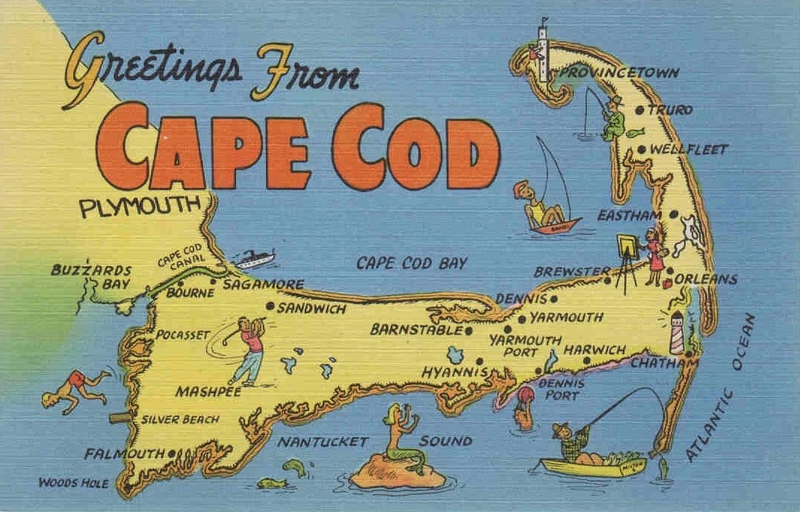 There are over 90 distinct villages on Cape Cod, each with its own character and history. Below are some of our favorites. Which one suits you best? 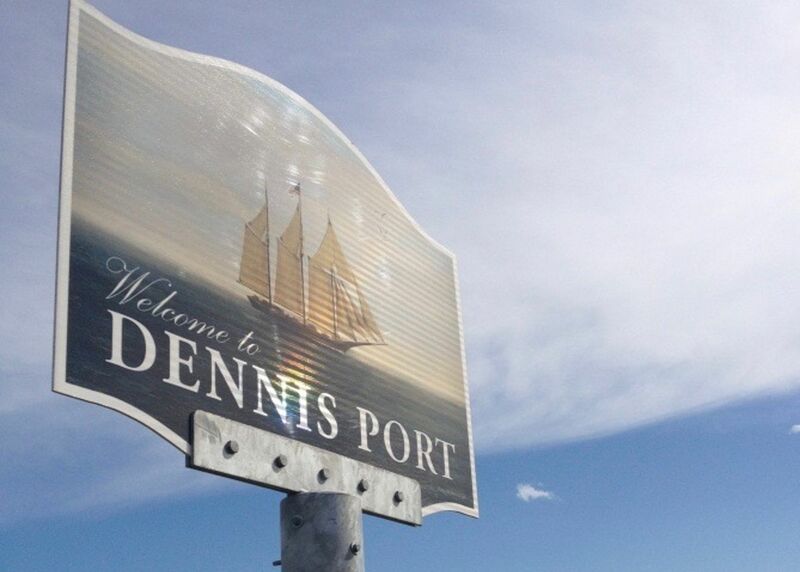 The recent redevelopment of Main Street Dennis Port has sparked a resurgence in popularity of the village--the annual block parties are not to be missed! 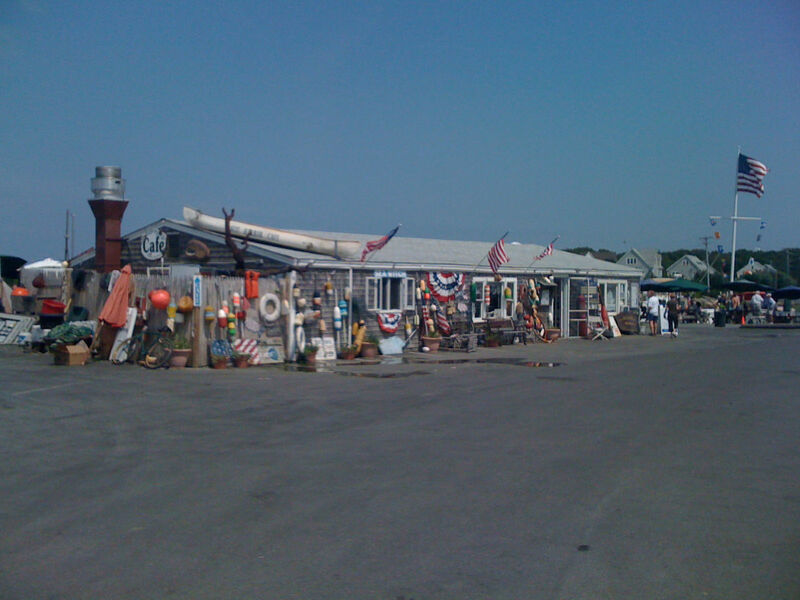 Tucked up on the north of the Town of Dennis, Dennis Village is a tidy package of everything you would expect of a Cape Cod village. 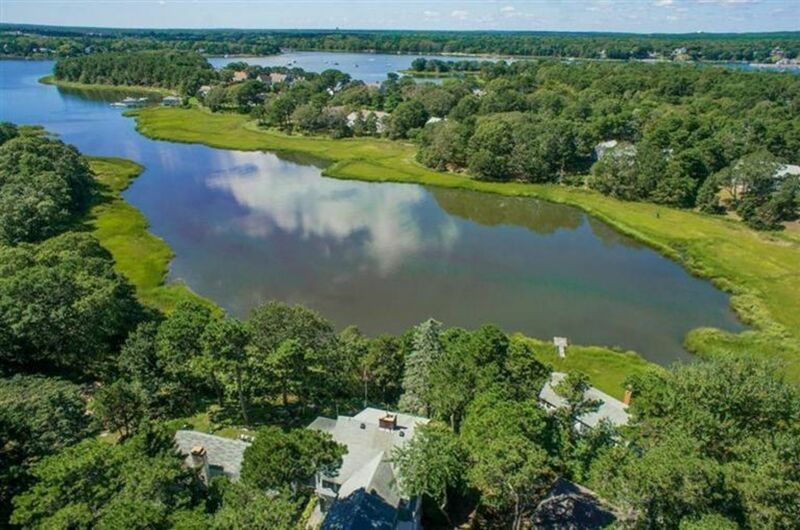 East Dennis sits in the northeast corner of the town of Dennis, just across Quivett Creek from the neighboring town of Brewster. 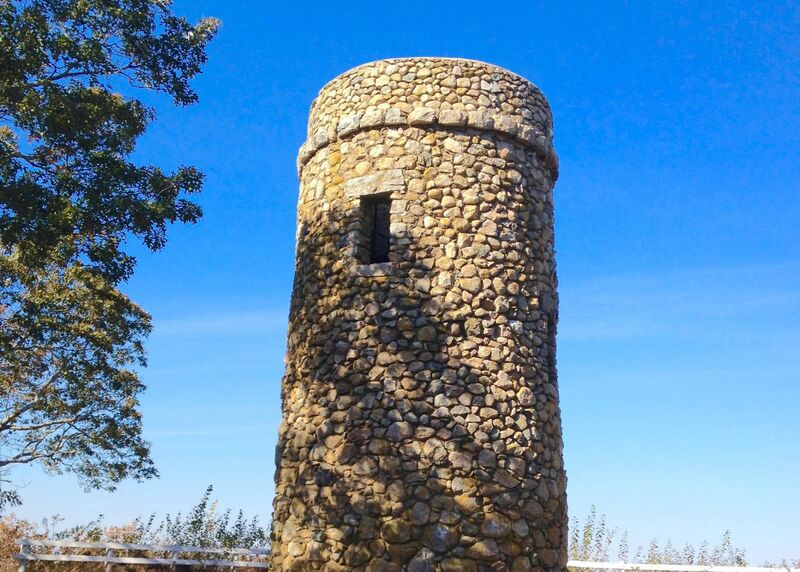 South Dennis is the town's best kept secret. Ah, Yarmouth Port! 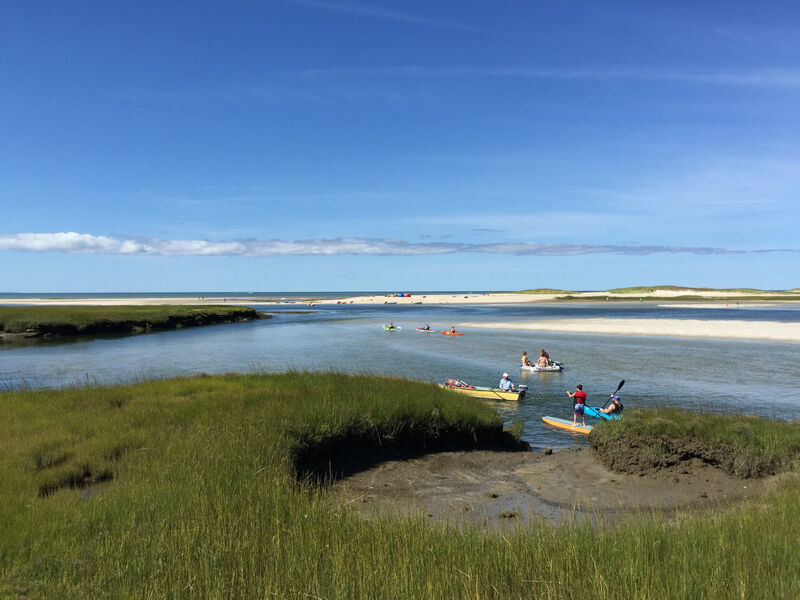 The northern edge of this village is carpeted with verdant marshes and creeks that empty into Cape Cod Bay, with views that go on for miles.